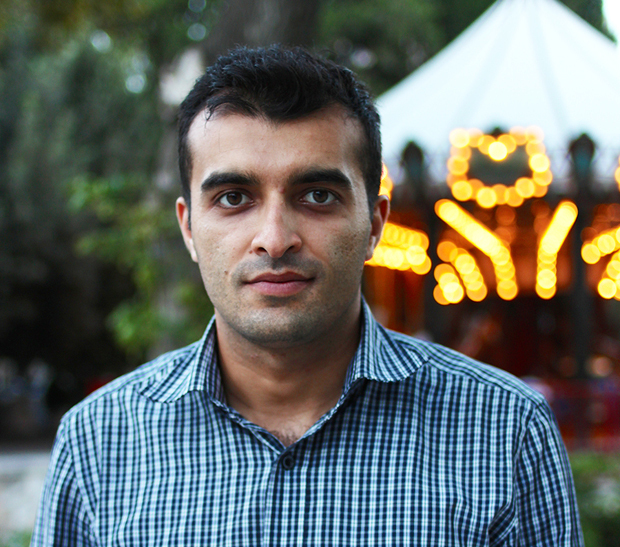 Rasul Jafarov, one of Azerbaijan’s best-known human rights activists and government critics, was sentenced on 16 April to six years and six months in prison on charges including tax evasion and abuse of power. He has also been barred from holding any office for three years following his release, reports contact.az. The charges have been widely dismissed as trumped up and linked to Jafarov’s campaigning work in a country that has been continually criticised for its poor human rights record. Jafarov was notably behind the Sing For Democracy campaign when Azerbaijan hosted the Eurovision Song Contest in 2012, and among other things met with eventual winner Loreen to discuss the human rights situation in the country. When he was arrested in August 2014, Jafarov was also planning a Sports For Rights campaign in connection with this summer’s inaugural European Games. Backed by the European Olympic Committees (EOC), the games will be held in the capital Baku from 12 June. “The sentencing of Rasul Jafarov is just the latest chapter in Azerbaijan’s ongoing attack on civil society. We must not allow the glitz of the Baku 2015 European Games to whitewash President Ilham Aliyev’s abysmal record on human rights,” said Index CEO Jodie Ginsberg. After the announcement of the verdict, Jafarov said he believes the case against him is fabricated and politically motivated. Jafarov’s arrest is part of an unprecedented crackdown on prominent journalists, activists and others critical of the leadership of President Aliyev. It was also announced this week that the prosecution is seeking ten years in prison for human rights lawyer Intigam Aliyev, who was detained around the same time as Jafarov. Some international organisations use the issue of human rights as a tool of pressure to some countries.